You are here: Home The MusicNerd Chronicles makes the CBC Searchlight Top 30! 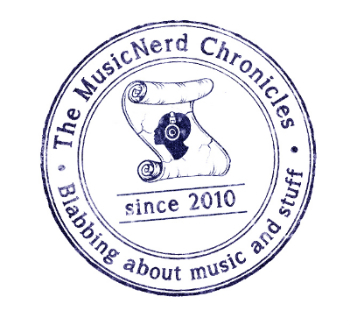 The MusicNerd Chronicles makes the CBC Searchlight Top 30! The latest poll results for the CBC Radio 3 Searchlight Contest were announced yesterday afternoon and to my continued amazement, musicnerd.ca has made the Top 30! If you could head over to the CBC Radio 3 page here and cast your vote for musicnerd.ca, I would really appreciate it. The list is being narrowed down to the Top 20 next week and I would squeal like a little girl if I make it. I am in some pretty amazing company in the Top 30. The competition is definitely intensifying and that’s why every vote counts. Remember – you can vote once every 24 hours. No email sign-up or registration is required! Thanks to all who have voted so far. And thank you as well to all those who will be voting. Your support means a lot to me.